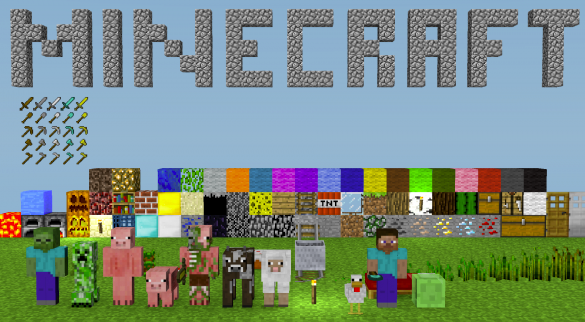 Mid September, Microsoft announced the purchase of Mojang, the company behind the game Minecraft. Popular across the globe, as it was downloaded more than 100 million times in 5 years. Those of you who have teenagers at home as I do, most certainly have seen it or heard about it. Houses, villages, whole worlds can be built with blocks. Everything a player builds can be used for protection against monsters. A bit like digital Lego really. The only limit is your own creativity. Minecraft, as a lot of other popular games, is built around the idea of ‘connectivity’. In order to achieve certain goals in the game, players have to collaborate. Teenagers all over the world seem to work together in a very natural way when it comes to computergames. To reach the next level, they build coalitions with other players, across cultural, religious or country borders. Every player goes for his own goal, but can only solve problems by connecting with others. That is exactly the idea behind successful stakeholder engagement. If teenagers can do it, why can’t we all do it? Why is it so hard for most professionals to reach out to others and work together on a common goal? You might be scared of leaving your comfort zone. Or you might find it difficult to accept that you do not have every answer to every question in this complex and rapidly changing world. Different stakeholders have different parts of the answer to a lot of your organization’s challenges. You just need to select the right partners, bring them together and lay the puzzle. That requires strong leadership and letting go of your ‘top down’ management style. More and more professionals understand that pro-active stakeholder engagement can help them achieve their business goals. Research from Prof. Patrick Kenis (Antwerp Management School) has shown that 75 % of all partnerships with multiple and diverse stakeholders fail. There are two reasons. The first one is the lack of a clear common goal. What is the interest of every stakeholder around the table to join? What do the stakeholders want to achieve together? How do we define success? The second one is the lack of a transparent process to reach that common goal. What are the roles and responsibilities of every stakeholder? What is the governance and financial model? What is the roadmap to success, how do we measure success? etc. 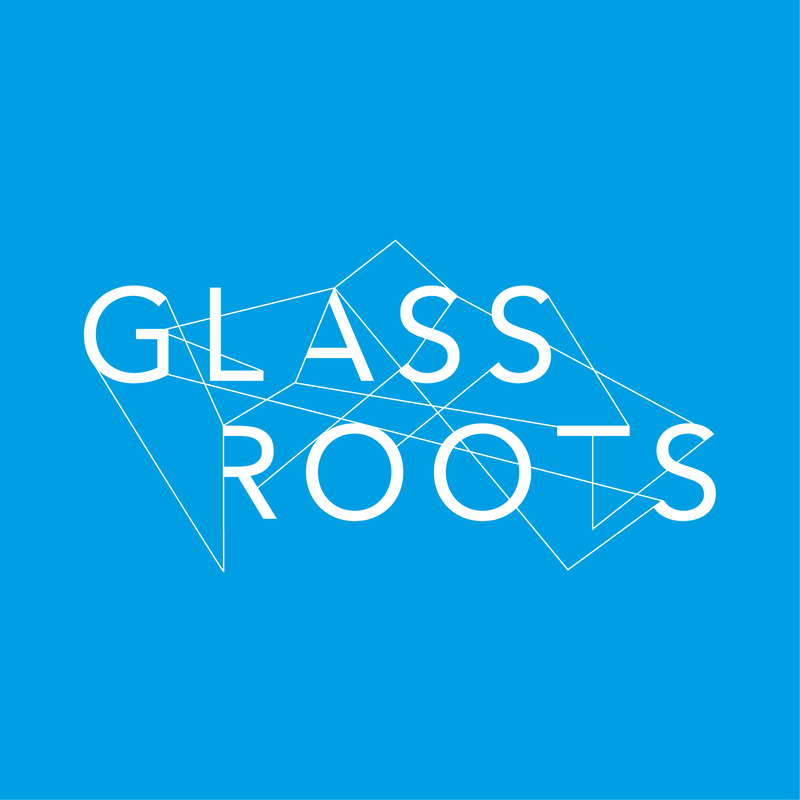 At Glassroots, we have learned that stakeholder partnerships only work if you involve the right stakeholders for your challenges. Those are the ones that can offer a piece of the puzzle to solve your problem. It’s about a shared goal, shared responsibilities, and shared success. A bit like playing Minecraft really.